On Aug. 19, AT&T Oklahoma President Steve Hahn presented a $15,000 check to OCCC that will allow expanded use of the StrengthsQuest program, which helps students find and develop their top strengths, said President Jerry Steward. Student Life Director Erin Logan said OCCC has been using the StrengthsQuest program on a small scale for four years. She explained the process. While Student Life was previously paying for SQ testing, this grant allows the college to make StrengthsQuest tests a requirement for all Success in College and Life (SCL) sections, which consists of approximately 2,000 students per semester, Logan said. Darby Johnsen, Academic Student Success Director, said they hope to expand the use of StrengthsQuest to help students decide which career options are the best fit for them. StrengthsQuest helps students use their strengths to communicate better, work better in groups settings and do individual exploration, Johnsen said. AT&T Oklahoma President Steve Hahn said the grant was given to OCCC because the college plays such an integral role in the community. He said because the grant is being used to purchase StrengthsQuest, it was a good fit for the AT&T Aspire program. 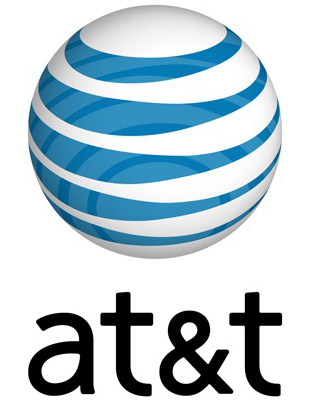 AT&T hires a lot of people and needs the workforce, Hahn said. For more information about StrengthsQuest testing, contact the Student Life office at 405-682-7523.